Moringa oil is a light oil with liquid formula. It has intense golden colour and pleasing aroma of roasted nuts. What is more, the oil is rich in oleic acid (omega-9) and other fatty acids, vitamins, minerals and phytosterols. Those qualities make the oil more frequently used in hair and skin care. What is the best quality of the moringa oil? What for can you use it? Safe formula of the moring oil makes it perfect for use in skin care. Its properties will be best for the owners of mature, dry, irritated, acne or eczema prone skin. Why? Because this oil speeds up healing of the skin changes, soothes irritations, provides moisture and regenerates. Cleansing and conditioning properties of moringa oil and its durability aid its use as a base for face masks. The best combination is mix of moringa oil with clay. Oil Cleansing Method (OCM) works almost for every skin type. Moringa kernel oil is one of the best oils for this method, because it is efficient, delicate, does not cause irritations (so you can use it as make-up remover) and cleanses skin of most impurities. 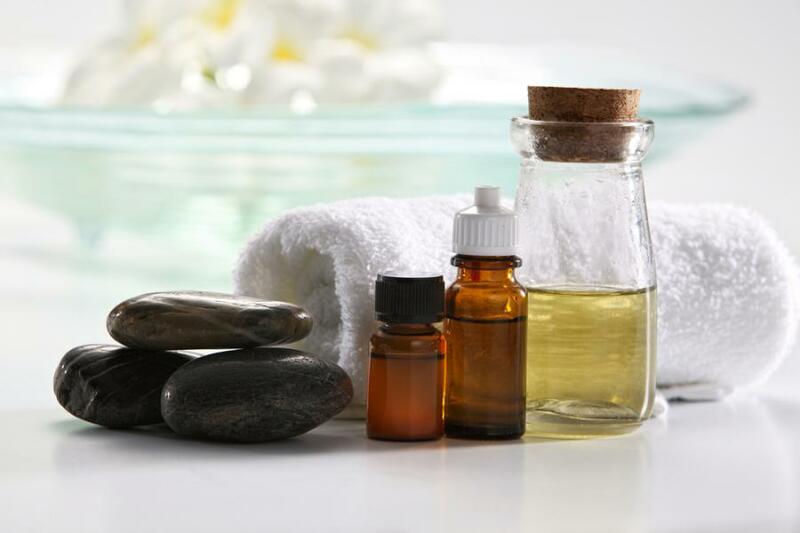 Body care with moringa oil can have various forms. It can replace balm or body cream, so you apply it directly on skin by tapping in or performing additional massage. You can also add few drops of moringa oil to other cosmetics. Moisturising and smoothing properties of moringa oil make it great in conditioning of hands. Oil can take place of hand cream. Few drops of the oil rub in skin of hands and it is done. It will perfectly take care of nails and cuticles. Despite all, moringa oil is the most frequently used in hair oil treatment. It is easy in application, absorbs real quick and its rinse causes no problems. Hair after oil treatment with moringa oil become soft, glossy and stronger.